Glastonbury organisers have confirmed their seminal festival will be back up and running in 2019. 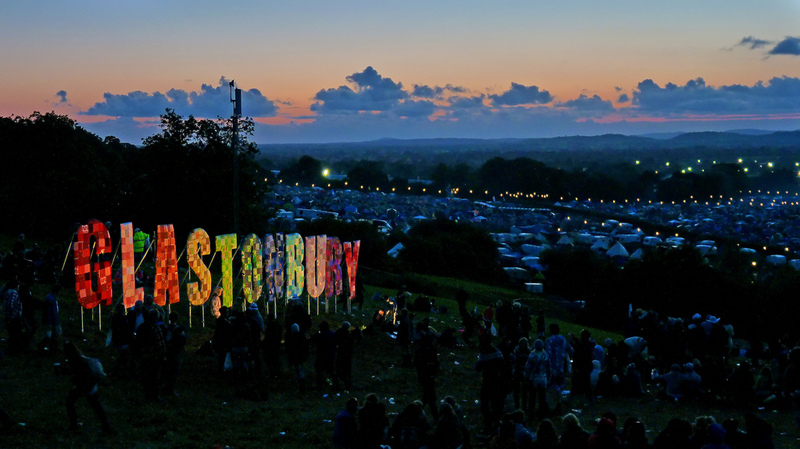 As stated on their website, Glastonbury will return to Worthy Farm from 26 to 30 June 2019. Without a festival in place next summer, it will allow the farmland to recover. No doubt Michael and Emily Eavis will be back with an even bigger and better festival in 2019! There isn’t any news on headliners just yet, but we’re expecting big things from the next line-up. This summer saw Radiohead, Foo Fighters and Ed Sheeran headline the Pyramid Stage.